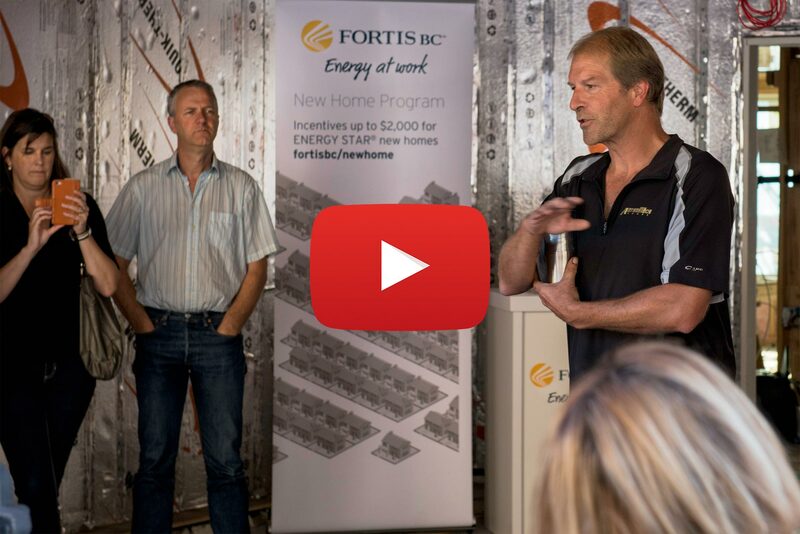 What an honour it was to create this Lifetime Achievement Award video sponsored by Telus in cooperation with the Home Builders Association of the Central Okanagan. The video was screened at the Okanagan Housing Awards of Excellence event on January 19th 2019. Congratulations Scott from AuthenTech Homes, you've truly earned this award!